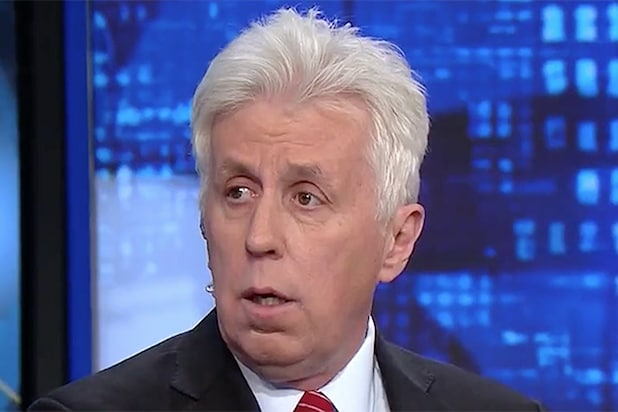 Conservative commentator and Donald Trump supporter Jeffrey Lord has been offered a position at Breitbart News, the right-wing outlet led by former White House official Steve Bannon. The Daily Beast reports that Lord, who was recently fired from CNN over a tweet referencing Nazism, has been approached to join Breitbart as a regular writer or contributor. Should Lord, a frequent Trump defender, join Breitbart, it would come just days after Bannon took back the reins of the site following his ouster from the Trump administration. Lord was fired from the cable news network earlier this month after he tweeted “Sieg Heil” during an argument with Media Matters president Angelo Carusone. He later defended the tweet as “mocking Nazis and fascists” and refused to apologize.